So far steve has created 29 blog entries. Two installations in Fitzwilliam from recommendations. 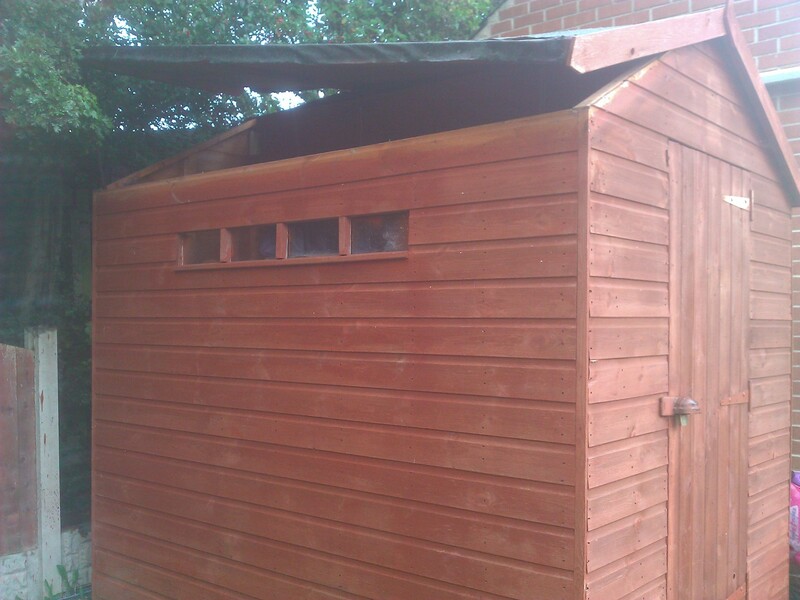 Contact us on 01226 717360 for a free quotation to secure your property. We are installing a record amount of the award winning Agility 3 wireless alarm systems this month. 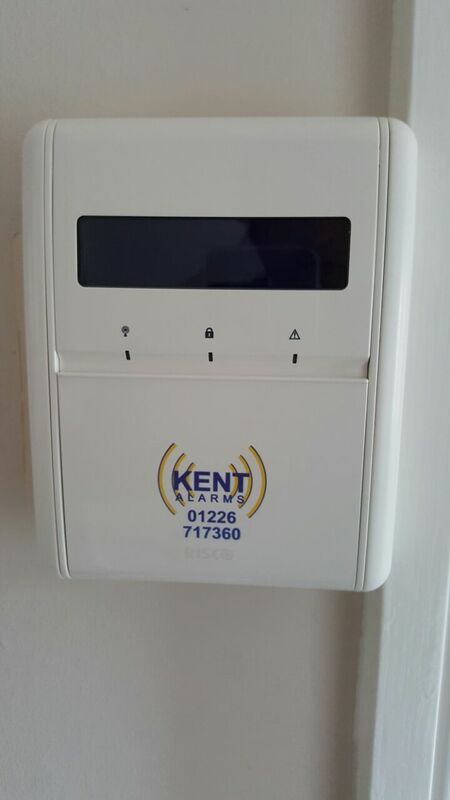 Why not contact us now on 01226 717360 to see why our customers trust Kent Alarms to secure their homes. You can also upgrade your system to run off your smartphone/tablet. 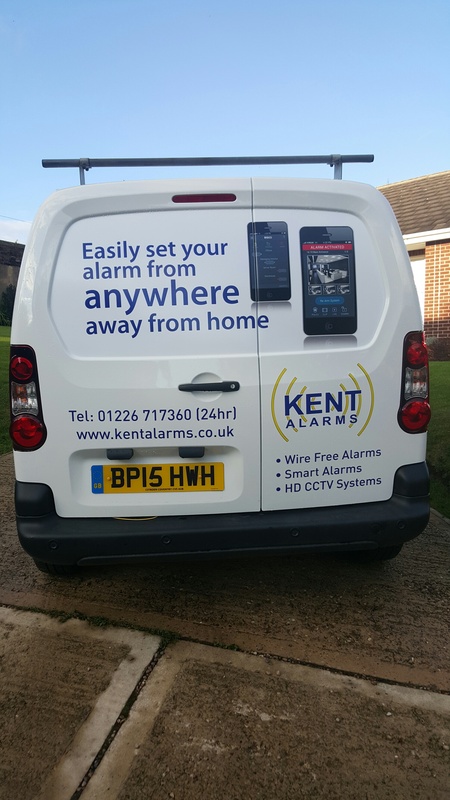 Happy New Year from Kent Alarms. Hope everyone had a good festive season. 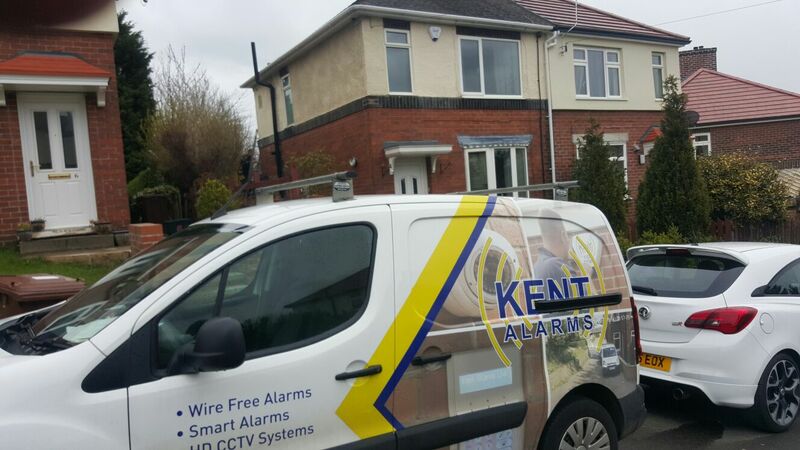 We are a family company established in 1991 and we specialise in Wireless Alarms for domestic properties, these can be linked to your mobile phone or tablet. Need CCTV we now only install HD Digital systems in a price bracket to suit your budget. We install in Barnsley, Rotherham, Doncaster, Sheffield, Wakefield and Pontefract. Please contact us on 01226 717360 for more information.